EPIRBs (Emergency Position Indicating Radio Beacons) are designed to float in the water to optimise the signal to the satellite. An EPIRB is required to operate for a minimum of 48 hours continuously once activated. An EPIRB has a lanyard that is used to secure it to something that is not going to sink so that it can float free. There have been a number of incidents where vessels have sunk quickly and crew have not been able to deploy an EPIRB. In such incidents, float-free EPIRBs may have reduced response times and saved lives. Float-free EPIRBs are held in a bracket and fitted with a hydrostatic release that is water activated deploying the beacon automatically if the vessel sinks. If the vessel continues to float then the EPIRB can be manually deployed where a distress situation exists. 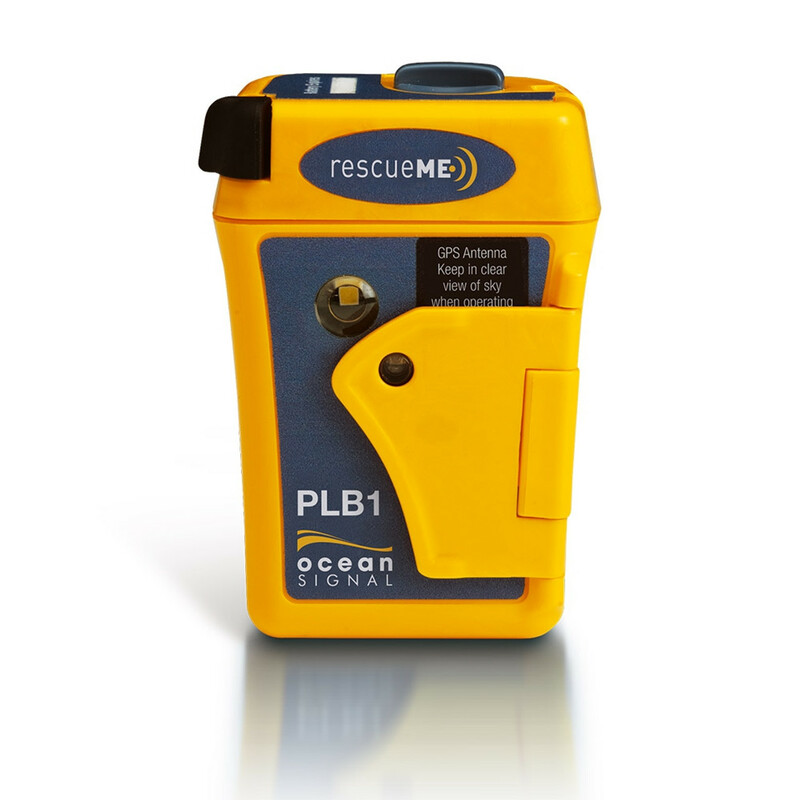 PLBs (Personal Locator Beacons) are for personal use by bushwalkers, four-wheel drivers, other adventurers on land, employees working in remote areas, crew in boats and aircrew. They are spacifically designed for use in both the land and marine environment. This type of beacon is becoming a multi-environment beacon. PLBs are required to operate for a minimum of 24 hours once activated. ELTs (Emergency Locator Transmitters) are usually fixed in the aircraft and are designed to activate on impact. ELTs are required to operate continuously for 24 hours once activated. Civil Aviation Safety Authority (CASA) regulations require most aircraft to carry an ELT. CASA regulations allow for PLBs or EPIRBs to be carried in General Aviation aircraft as an alternative to an ELT. 406 MHz beacons come in two basic types: those that provide an encoded (GPS) location and those that do not. The satellite system can calculate a beacon's location, but locating a distress site is usually much faster if the beacon signal provides a GPS location. How does a distress beacon work? When a distress beacon is activated, it transmits a signal that is detectable by satellites and overflying aircraft. As the satellites orbit the Earth they 'listen' for any active beacons and report their position to rescue authorities. Beacons developed for the Cospas-Sarsat satellite system operate on 406 MHz and use digital technology that allows the beacon to transmit a unique code (HexID or UIN) that identifies the beacon. Satellite processing of 121.5 MHz signals ceased on 1 February 2009. From 1 February 2009, 121.5 MHz distress beacons are no longer be detected by the Cospas-Sarsat satellite system. The 121.5 MHz signal will only be detected by chance over flight by aircraft that listen on this frequency. There is no guarantee that the signal will be detected – and it may never be heard. For more information, please contact us. Do not risk your life on a 121.5 MHz beacon. AMSA (Australia Maratime Safety Authroity) advises boat users not to go beyond 2 nautical miles from shore without a 406 MHz distress beacon or we may not be able to locate you if you find yourself in a distress situation. Please ensure you register our 406 MHz distress beacon with AMSA. Why switch to a 406? and a faster response - valuable information about those in distress and the distress location can be gained by rescue authorities contacting friends and family nominated as emergency contacts.